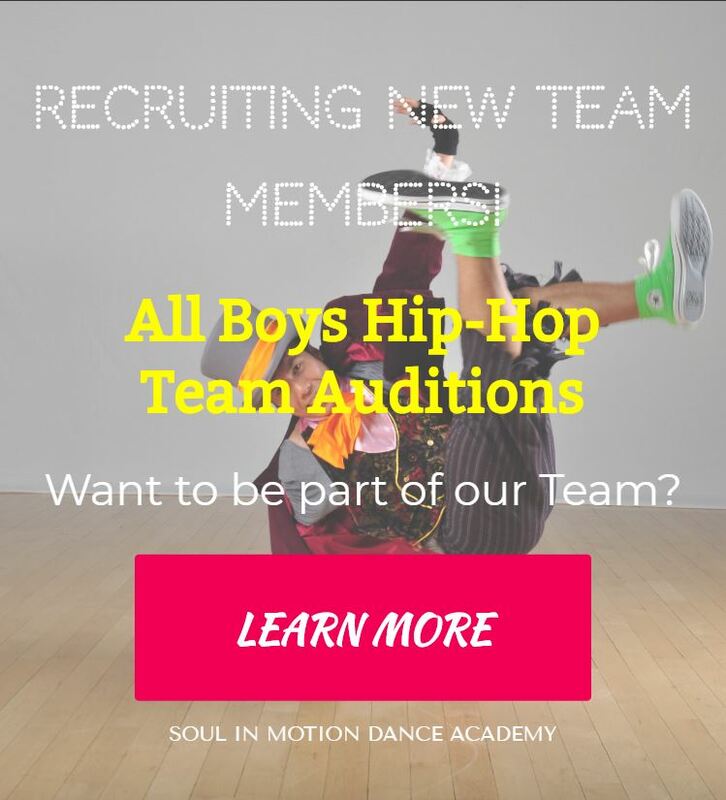 Part-time and full-time competitive students are accepted into the program by way of audition. For experienced dance students age 8-17. Classes will run for 1.5 hours with a 15 minute break between 6:30 – 6:45pm. ALL CLASSES AND WORKSHOPS ARE TO BE HELD AT THE RICHMOND HILL STUDIO LOCATION.